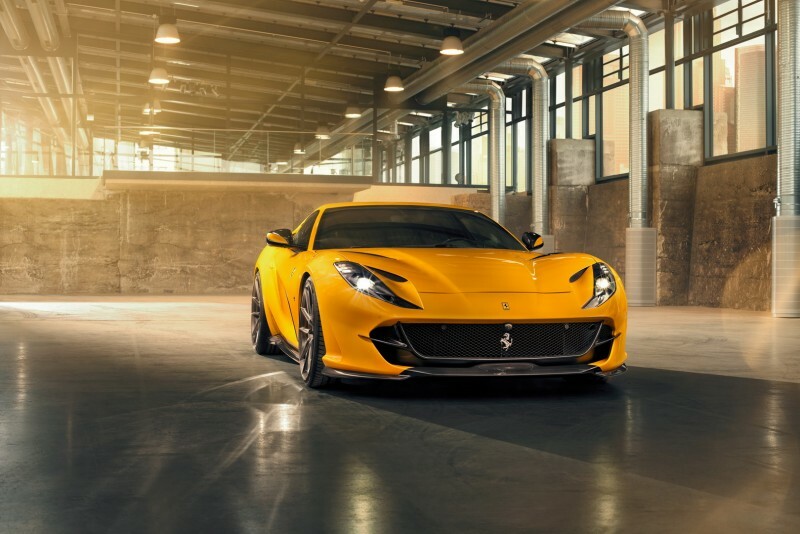 Novitec has turned its attention to the Ferrari 812 Superfast. 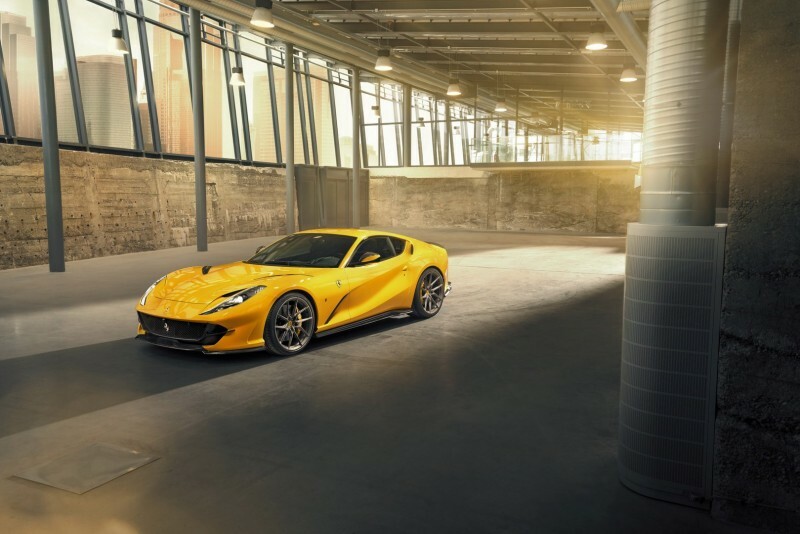 Now, any tuner that takes on improvements to the 812 Superfast might be assumed to be suffering from a slight case of Icarus complex. But Novitec has emerged with a stunningly realized result. The tuner’s cosmetic flourishes are beautiful and functional, and enthusiasts will be especially drawn to the vehicle’s series of aerodynamic upgrades. Plenty of carbon fiber parts reduce the vehicle’s weight, and the new additions were even tested in the wind tunnel. The tuner also opted to add sport springs beneath the sheet mail in order to lower the suspension. The vehicle’s front was adjusted, though, to add the option of raising it up to more easily navigate speed bumps and other obstructions in the road. Ferrari’s 812 rolls out of the factory with plenty of power thanks to a 6.5-liter V12 engine producing 789 hp and 530 lb-ft of torque. Novitec improves on the automaker’s excellence with the addition of a high-performance exhaust system available in matte or polished stainless steel, opening up airflow and improving the naturally-aspirated engine’s thrust. But this tuned Ferrari is lovely, above all. Visuals include new 21-inch front and 22-inch rear wheels, and interior materials like leather, carbon-fiber trim, and Alcantara.